80% of the human population in North America lives in urbanized areas. Green infrastructure makes cities livable, and Arbor Drone is committed to maximizing the benefits of green infrastructure for people and cities. Arbor Drone is dedicated to pushing the technology envelope to drive forward the knowledge and care of green infrastructure - including orchards, vineyards, urban forests, hemp and woody plants in the landscape. 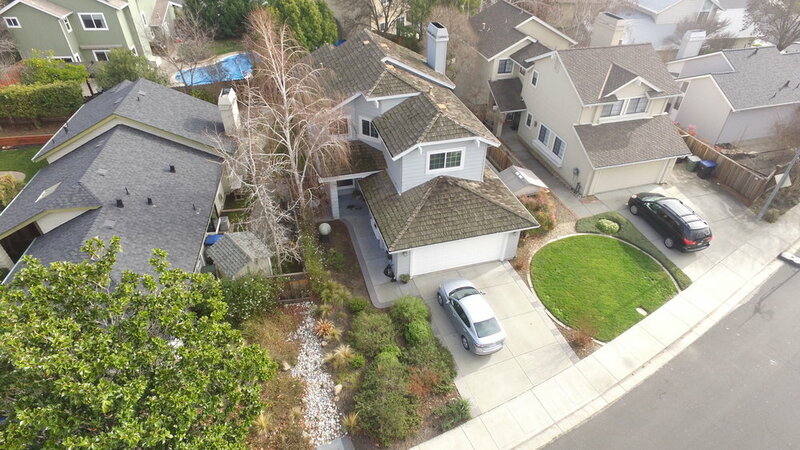 Arbor Drone performs services at several scales to meet your needs: property, landscape, and city-wide. Arbor Drone is at the cutting edge of aerial urban forestry. Arbor Drone can detect Emerald Ash Borer before woodpeckers, and we believe we are still the only company with this capability. We monitor for Emerald Ash Borer in Denver, Colorado, USA, with several important, game-changing outcomes. In 2019 we are testing aerial inventories of the urban forest, canopy cover assessments, automated remote sensing of orchards, and Arbor Drone is partnering to develop unique processes and workflows for Utility Vegetation Management.